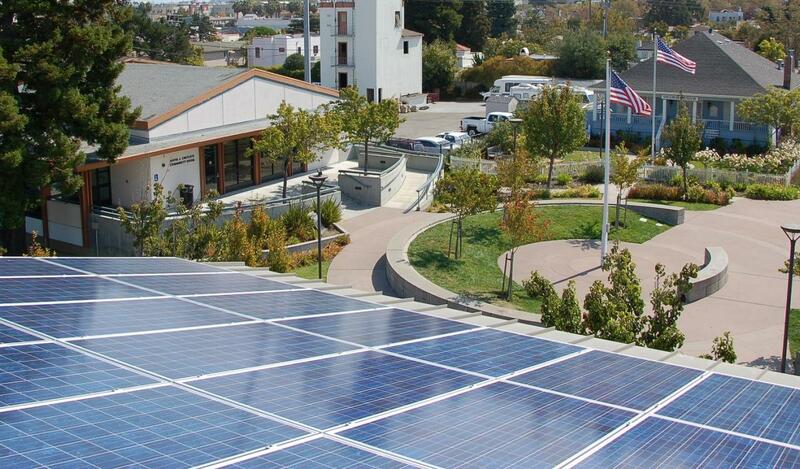 Local governments are adopting innovative policies and practices to build sustainable communities. Collaborative efforts make local governments more effective and efficient. 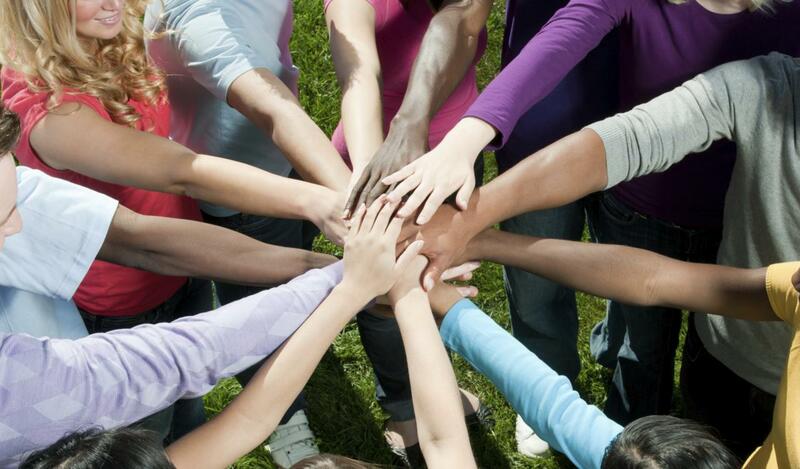 Working together helps create healthy and vibrant communities for all Californians. It takes hard work, strong leadership and a sustained effort to achieve a culture of ethics within an agency. And it's totally worth it. Stay up to date on the latest ideas, publications and resources. Collaboration, cooperation and support at the local level are key to addressing the homelessness crisis. ILG partnered with the League and CSAC to develop this report for local governments. 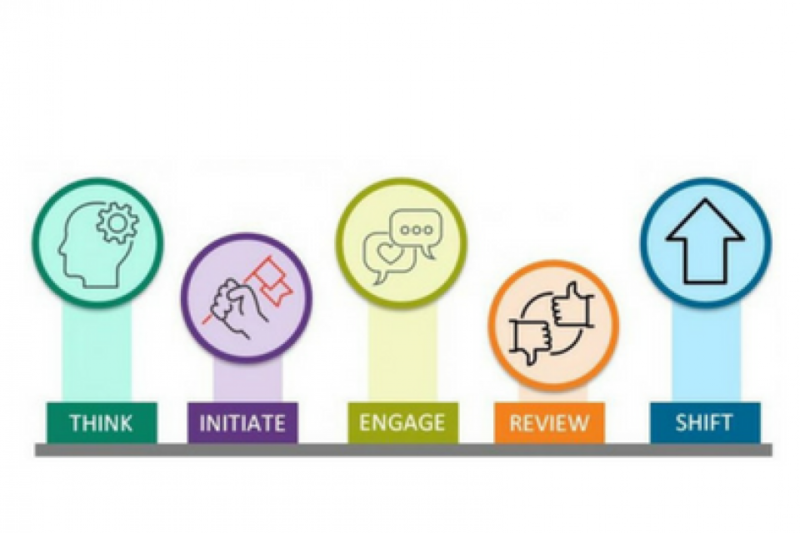 This new framework was developed to support and assist any local government with planning and executing public engagement efforts. Find out more about cap and trade! 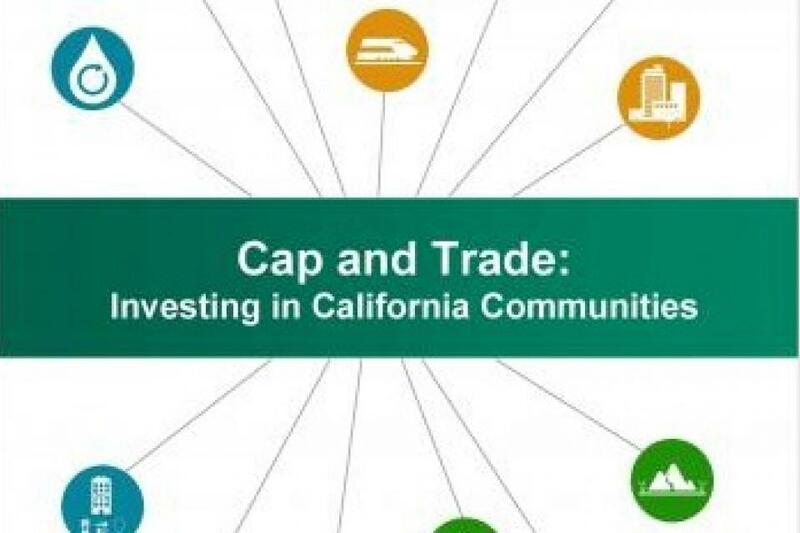 The center includes an overview, the funding available to local governments and each of the current cap and trade funds. 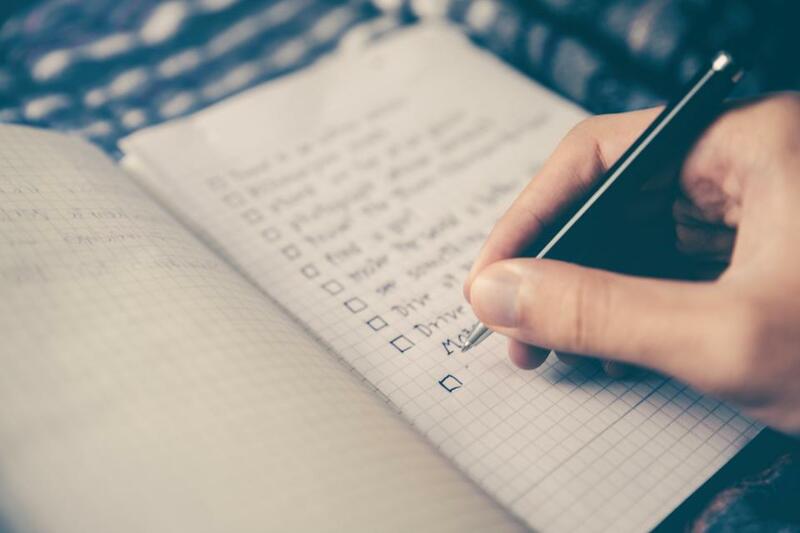 This checklist outlines the good and better policies and practices that local agencies can put in place to promote and build public trust and confidence. 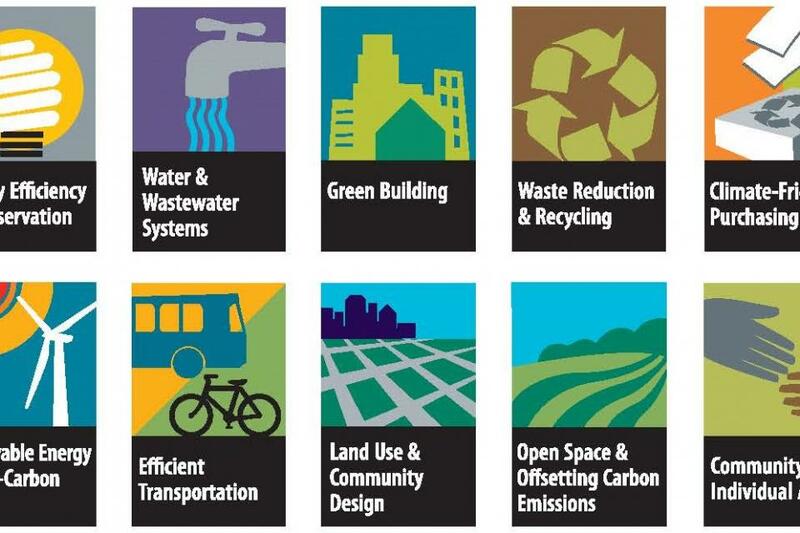 Access best practices, case stories and resources on ten sustainability best practice areas! 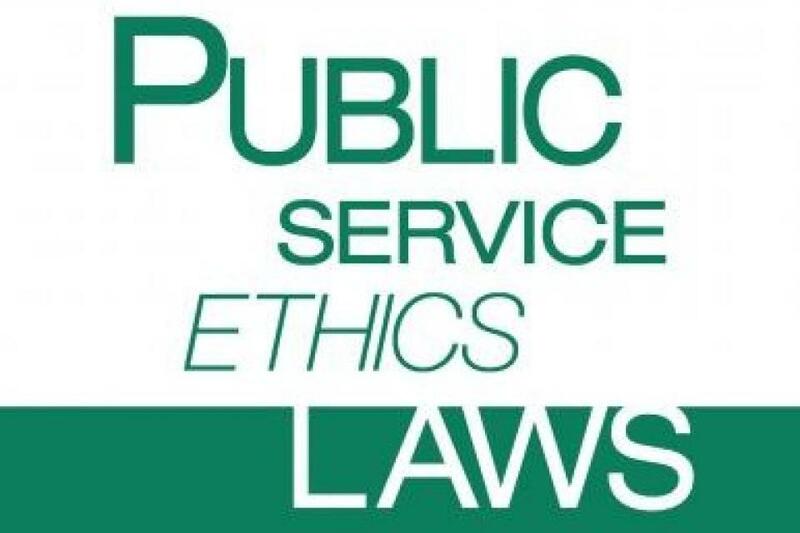 Information to helps California local officials understand the state’s various ethics laws. Topics include: personal financial gains laws, perk issues, gift laws, transparency laws and fair process laws. Get inspired and motivated by other’s successes. 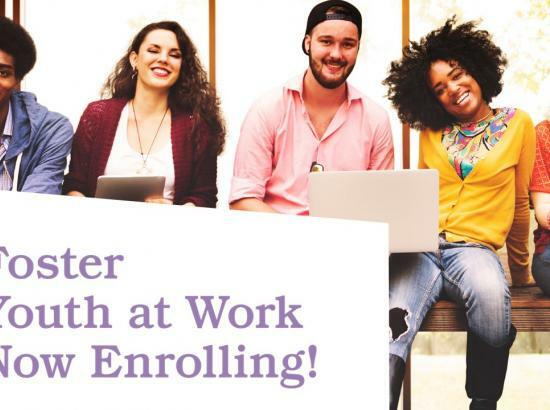 In this innovative program, SETA partners with public agencies to provide workforce support services and internships to foster youth and system-involved youth. The model works well because SETA provides employers with a single point of contact to assist the employees with any issues on the job and the funding for the youth to complete 240 hours paid work experience (at minimum wage). 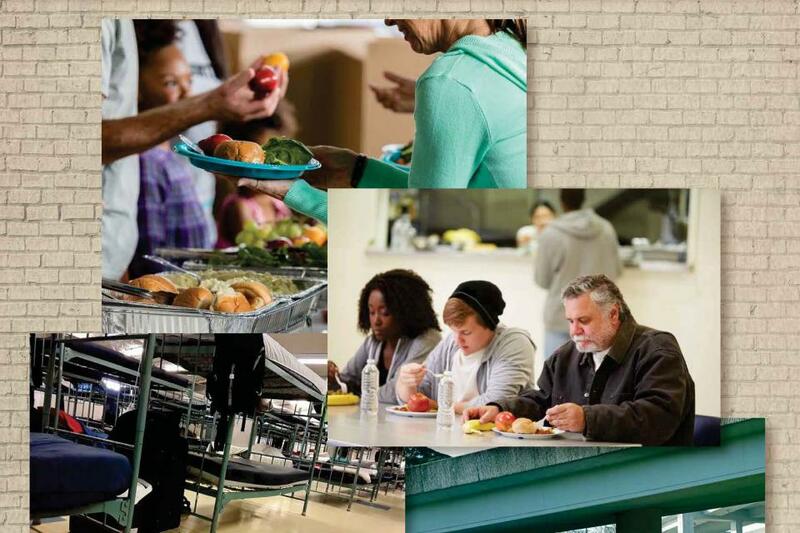 Please share lessons learned and examples of homelessness programs, partnerships or initiatives. This story focuses on the transformation of a blighted vacant lot into a ‘greened’ space that showcases a two-story mural. 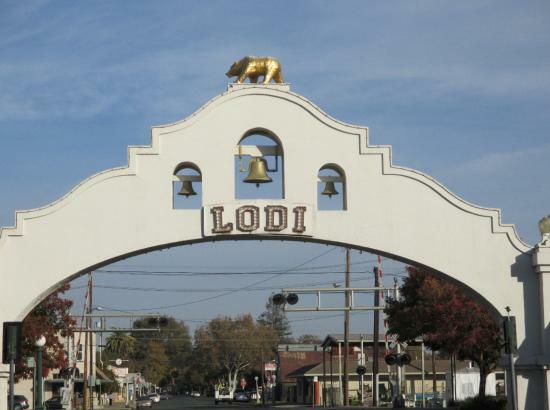 The project was led by local youth Jose Gomez who designed the mural and is highlighted in the video along with Mayor Doug Kuehne, participants from the Police Department, Community Development Department, Lodi Chamber of Commerce and a local business owner. Together we make change. Start sharing ideas and get to know those around you who share your passion for a better world. 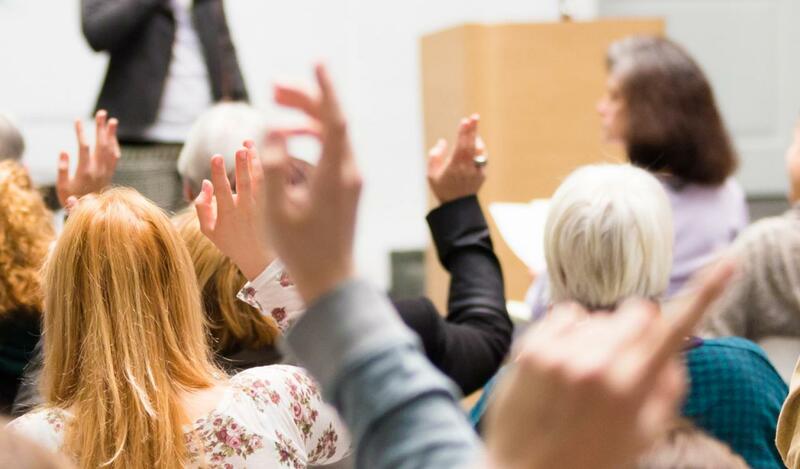 Stay up-to-date information on all of the latest ILG resources and educational events for local agency officials in California. Find out about upcoming ILG webinars and access our archives at your convenience! 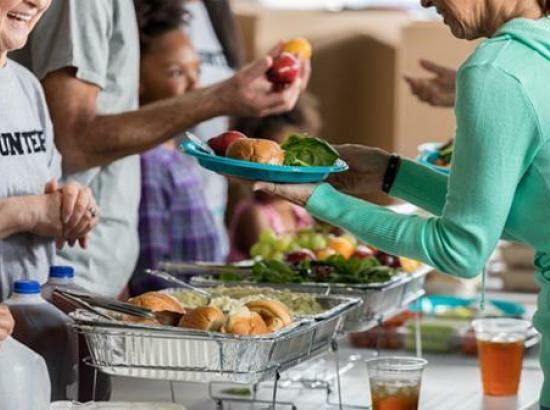 ILG relies on the generosity of individuals, organizations and businesses in order to continue to promote good government at the local level. Help us continue to do this work by making a tax-deductable donation today!